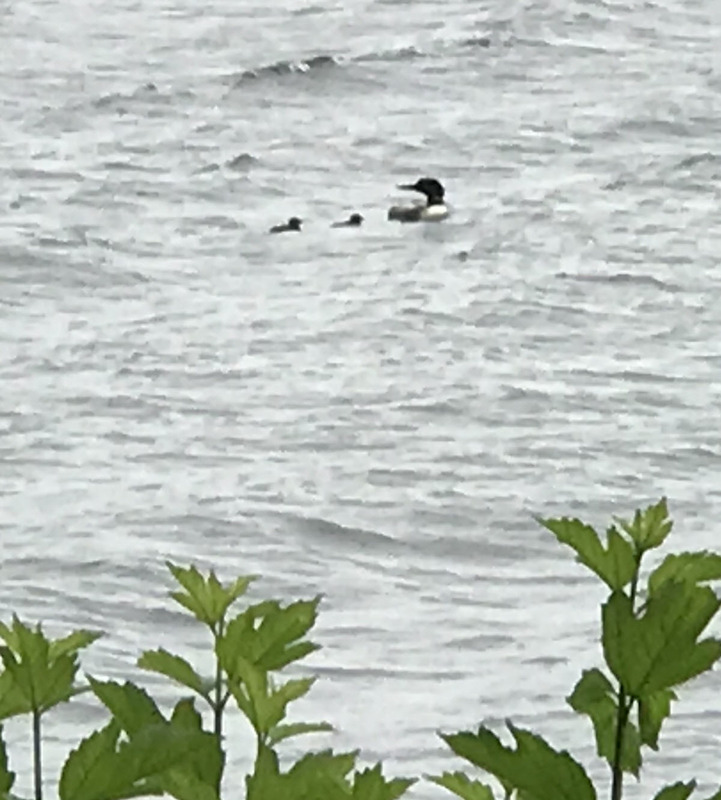 There are at least two pair of loons with chicks on the lake this summer. One pair has a single chick and the other pair has two. Thank you to Joe Fleskes for capturing these beauties last week.